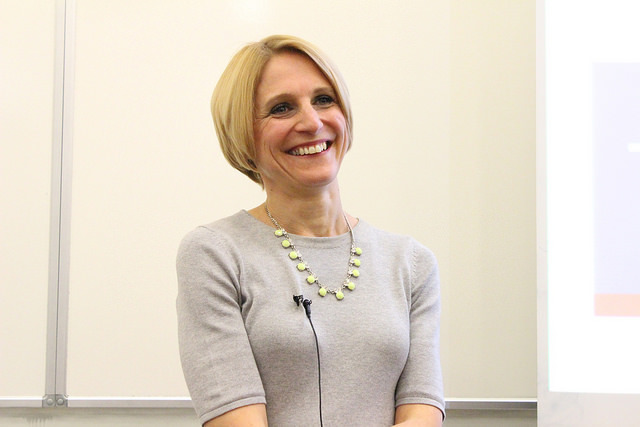 Corinna Hawkes from the Centre for Food Policy joins the FRC for our Food Bites series and explores the current issues in the food system and what civil society organisations and academics could be doing to work towards solutions that address the issues within the food system. Corinna has worked internationally for over 15 years analysing and promoting food system and food policy solutions for better nutrition, healthier eating and improved public health. She has been active in research, advocacy, and in advising governments and international agencies. Corinna has worked at the World Health Organization, the International Food Policy Research Institute (IFPRI), the School of Public Health at the University of Sao Paulo, Brazil, and World Cancer Research Fund International. Corinna’s research interests lie in the impact of food systems and food policies on diet, nutrition and noncommunicable diseases. She is an honorary fellow at the Centre for Food Policy at City University and serves as a senior adviser at the Leverhulme Center for Integrative Research into Agriculture and Health, London. She is a member of the International Panel of Experts on Sustainable Food Systems and was recently appointed to the monitoring working group of the World Health Organization’s Commission on Ending Childhood Obesity.